A new book from Eloisa? Yes, please! 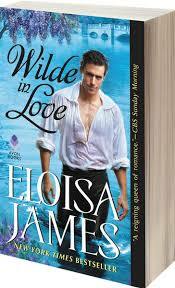 More about Wilde in Love here.